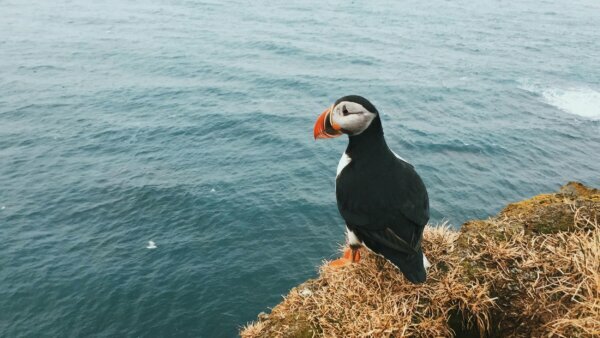 Located on Cape Breton Island, Puffin Boat Tours offers Bird Island boat tours going to the nesting grounds of the of the adorable black and white and orange-beaked Atlantic puffin. Sightings are guaranteed on this 2.5-hour birdwatching experience! Get 10% off all birdwatching tours with your HI membership card.